We endorse the below recruitment technology providers as Trusted Partners in the recruitment industry. Workshape.io is a Talent Matching service for software engineers, built on how people want to spend their time as a software engineer. Workshape connects employers with software developers by matching them on their ‘Workshapes’ – visual signatures of the work they want, based on time allocated over tasks. 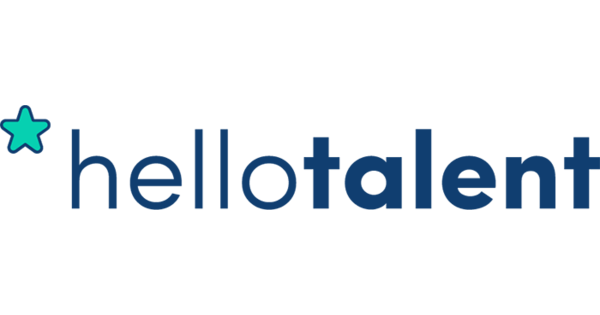 Increase your recruiting efficiency and save time with Hello Talent. Find, attract, and engage talent proactively with our Candidate Relationship Management and Recruiting tool. With Hello Talent, you can add candidates from any website in just one click, keep in touch with them, and collaborate with your team as you manage your talent pools. Easy to set up, no training needed, just start hiring! Create your free account on www.hellotalent.com. Cammio is a powerful cloud-based video recruitment platform helping candidates and employers towards better hiring matches with a visual first impression. Cammio adds personality to the CV while offering a best-in-class candidate and employer branding experience. Interested in working with one of our Trusted Partners or becoming a Trusted Partner yourself? Please contact us for more details.